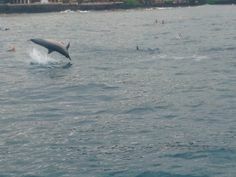 Splashers Ocean Adventures in Kona, Hawaii is dedicated to limiting our environmental impact. Here are the guidelines we follow when we go on our tours, and suggestions for ocean etiquette and protection of our reef life in general. Visiting tropical areas is a wonderful way to relax and get away from it all. But remember that waste disposal on small islands is often more challenging and less environmentally responsible than it is at home. Please bring any old batteries or plastic items back home for recycling whenever possible. Whether you swim or snorkel, scuba from the beach or vessel please protect our REEF. It is Kapu (forbidden) to touch anything under our ocean water. Touching hard corals and other organisms can damage and kill our exotic marine life. Some like the sea urchins have sharp spines with barbs on the end please take caution during your ocean adventure. Keep your hands to yourself. Maintain buoyancy – Free diving, scuba diving, snorkeling, wading or swimming we encourage you to please maintain buoyancy. Less often you or your gear, fins, mask or equipment will bash into the coral, saving both you and the coral needless damage. You will also find finning gets easier, and you’ll use air more slowly when you dial in your buoyancy. Watch your fins – They can do a lot of damage, especially stopping and stepping down or kicking off a coral. Never land on a coral head or on the reef itself. Be aware of where your fins are. 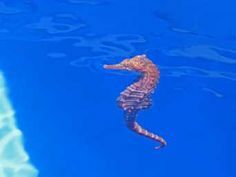 Careful on swim-throughs – The less contact, the less wear and tear, to the coral and to you, take your time and take care. Remove litter – Don’t leave anything in the water. Litter kills our marine life. If you find any litter please help us remove form the ocean. We encourage you to keep an eye open for anything like bottles, string, fishing line, plastic bags etc remove and throw away in a trash barrel. Keep fish healthy – Feeding fish is very unhealthy and they can not digest human food. Please restrain from feeding our fish any kind of human made food. 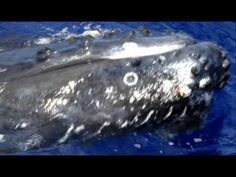 Watch and enjoy our sea turtles, dolphin and manta rays – It’s a great honor to see and watch these amazing creatures it is also against the law to harass, ride, or touch any of our marine life. This causes damage to their protective skin coating from the oils from our hands and immediately they become sick. Respect our ocean friends, we are lucky enough to be able to view them in there natural habitat. Let’s keep it that way! Corals are colonies of very small animals that may take hundreds of years to form the structures visible today. Simply touching corals to see what they feel like can cause the death of an entire colony. 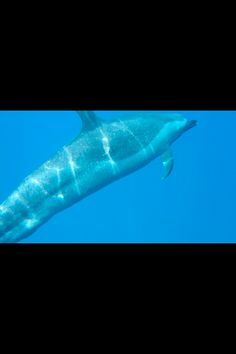 Oils from your skin can disturb the delicate mucous membranes, which protect the animals from disease, which is why we at Splashers Ocean Adventures recommend reef safe products such as tropicalseas.com. Don’t walk upon or stand on coral, as this can kill the living coral polyps that are the builders of the reef structure. Don’t touch, pickup or hold reef life including turtles, squids or octopus. Look for eco friendly tour operators like Splashers Ocean Adventures that focus on low impact tours for the sustainability of our sea life.